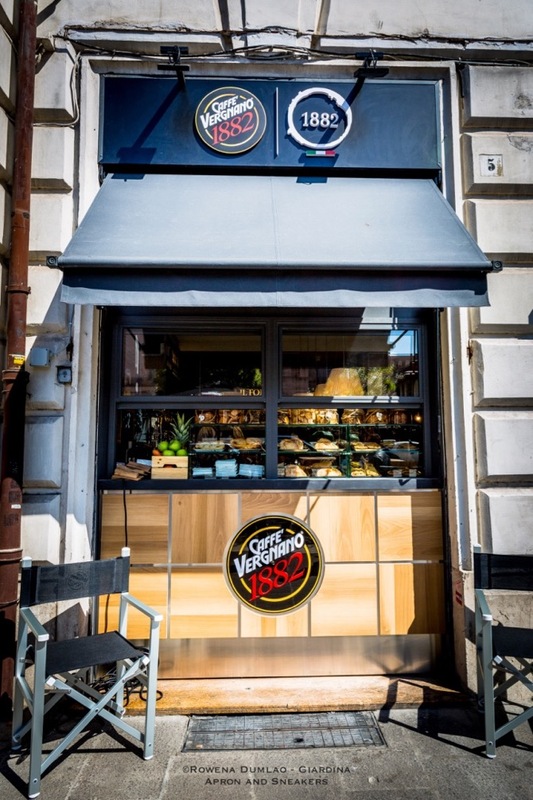 In spite of its large size, Caffè Vergnano is still run by the Vergnano family whose main goal is directed to the superior quality of their coffee starting from the choice of the raw materials to the production process. In the production, the most delicate part is knowing the exact level of roasting of the beans because the aroma and flavor depend on it. 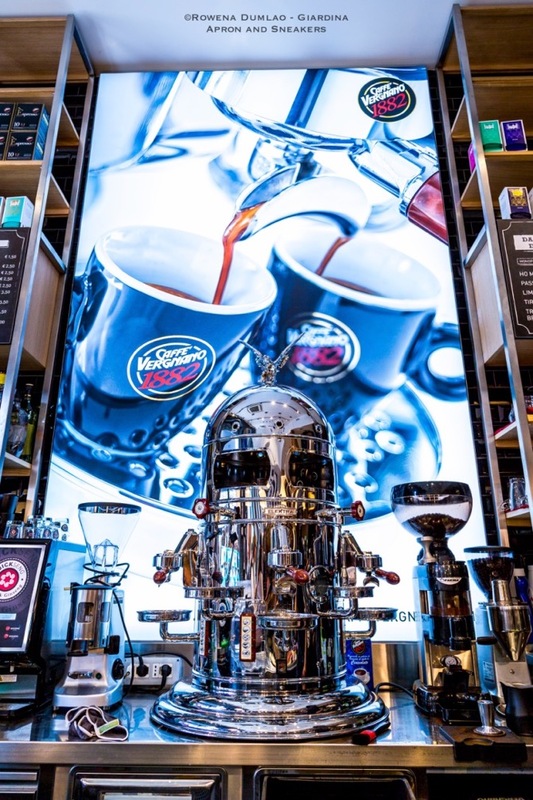 Being an old Italian company known for its high quality coffee both here in Italy and abroad, Caffè Vergnano is taking a bigger plunge in spreading out its wings a lot wider. 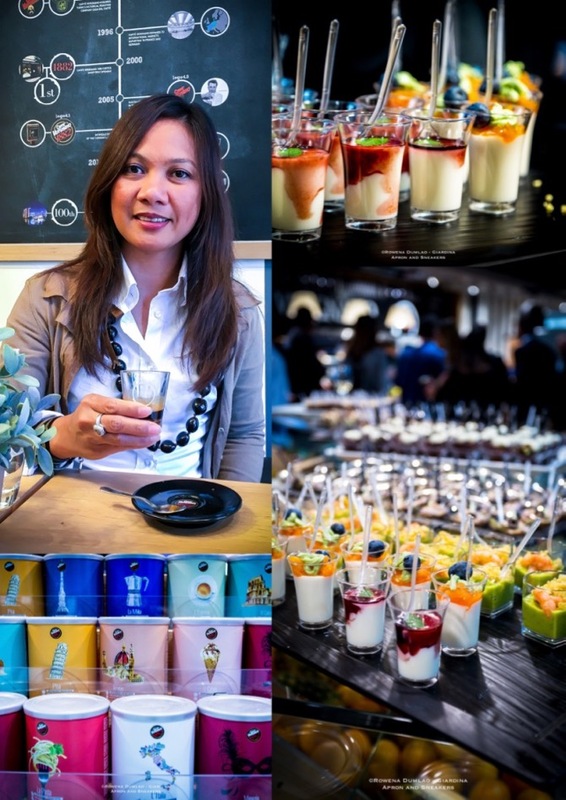 After their international and local openings in Singapore, Moscow, Boston, Milan, Naples and Rome, they are looking at other new international openings at Cyprus, Qatar, the Netherlands, Russia and Greece. 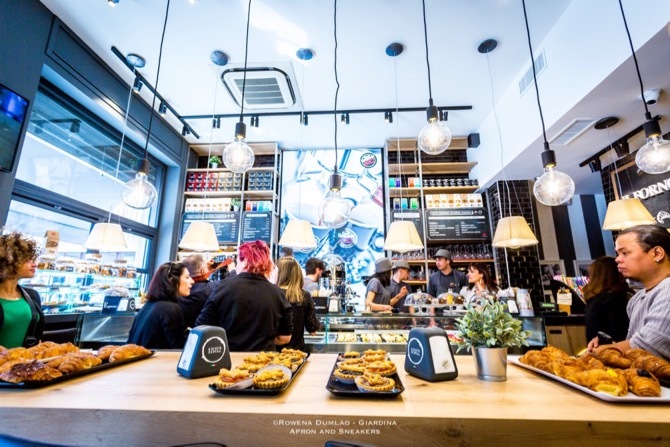 Conquering the capital further, three more coffee shops are joining the two existing coffee shops in Rome at Euroma 2 and Eataly Ostiense. 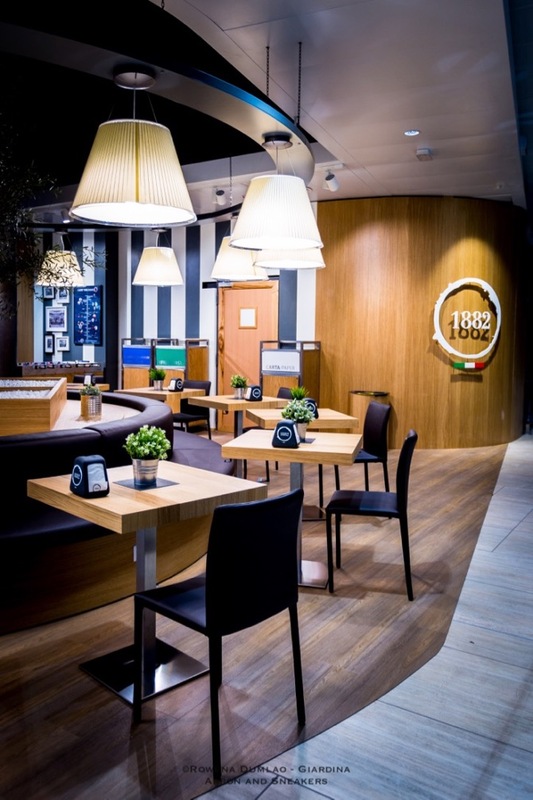 The two new ones are located centrally in Piazzale Flaminio (across Piazza del Popolo and metro stop Flaminio) and Viale di Trastevere (infront of Trastevere station) while the third one is located right inside the Leonardo da Vinci International Airport in Fiumicino at Terminal 3 International Departures. 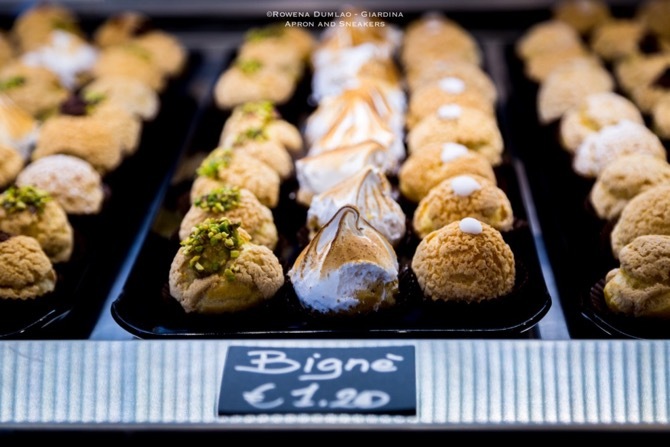 On a daily basis, they serve oven-baked sweet and salty cakes made with mother yeast, some simple hot dishes and sandwiches while the pastries and biscuits are from the award-winning pastry chef Attilio Servi. 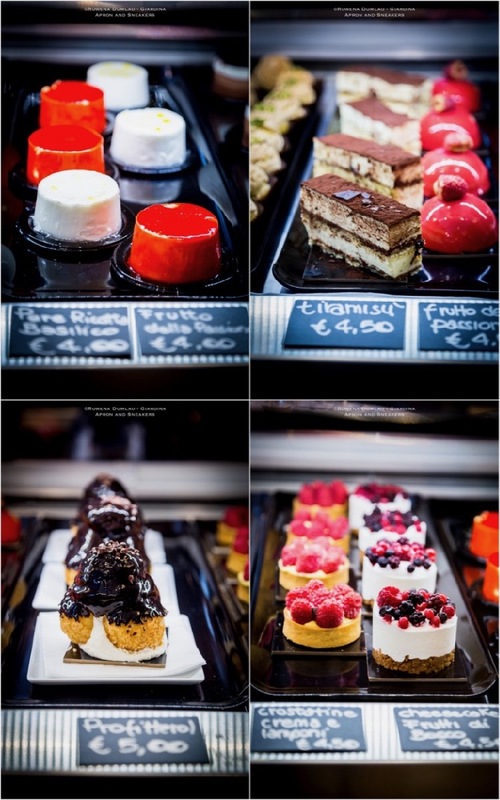 They're open all day, non-stop, so there are enough menu options from morning until the end of the day to choose from and like the coffee, everything is well-chosen for its quality. 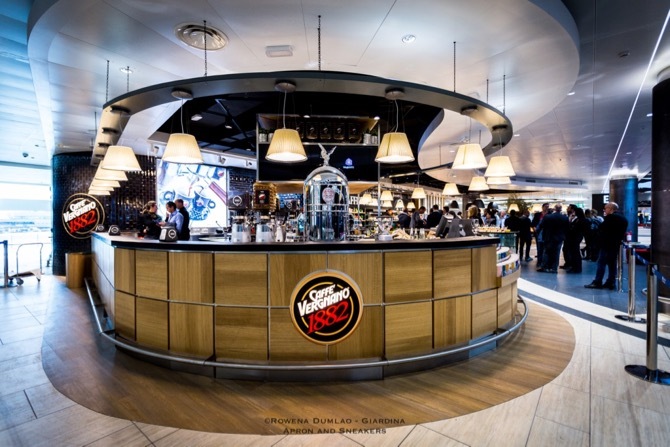 After the opening of a coffee shop in the airport of Bari (Italy), the opening of the coffee shop at the Leonardo da Vinci International Airport followed suit. 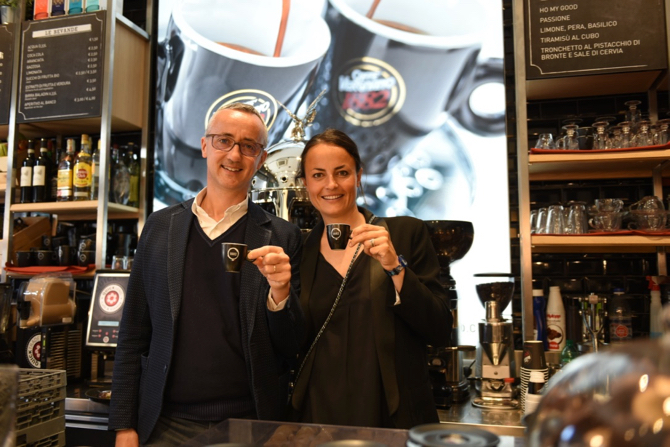 It was a big milestone for Caffè Vergnano as they have always wanted to position themselves in a main international airport in Italy where the company can proudly represent Made in Italy quality both to Italians and to the international travelers. 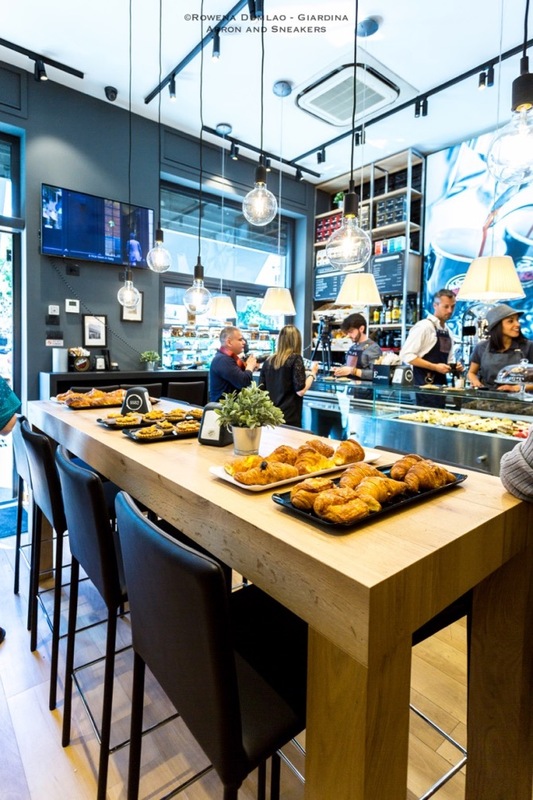 The 200-square meter coffee shop runs in collaboration with My Chef (Areas) where panini, tramezzini and hot dishes are being served. 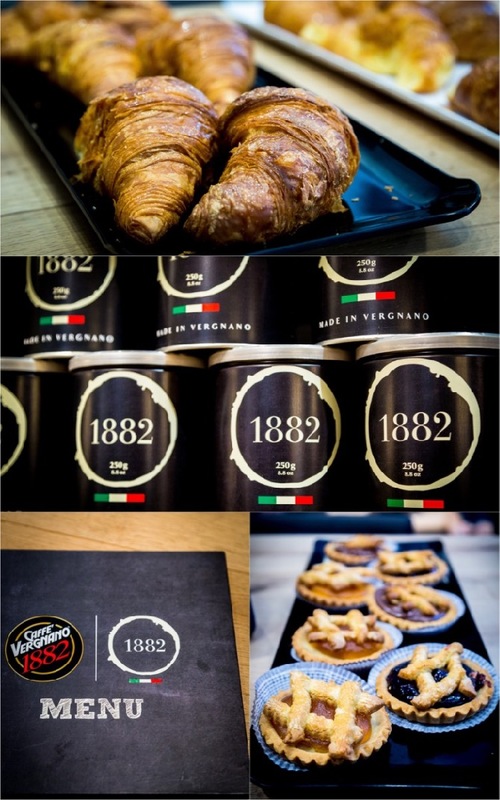 In addition to the expansion project, the Vergnano Academy was established to bring the world of coffee abroad and for a better understanding of the rules of coffee-making. 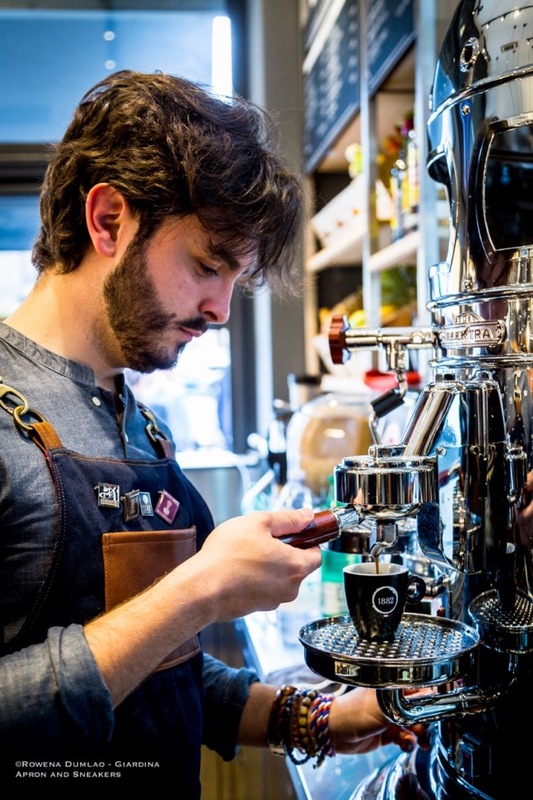 Talent and experience are not enough to attain a perfect cup of espresso or cappuccino because there are specific rules to follow in their proper preparation. 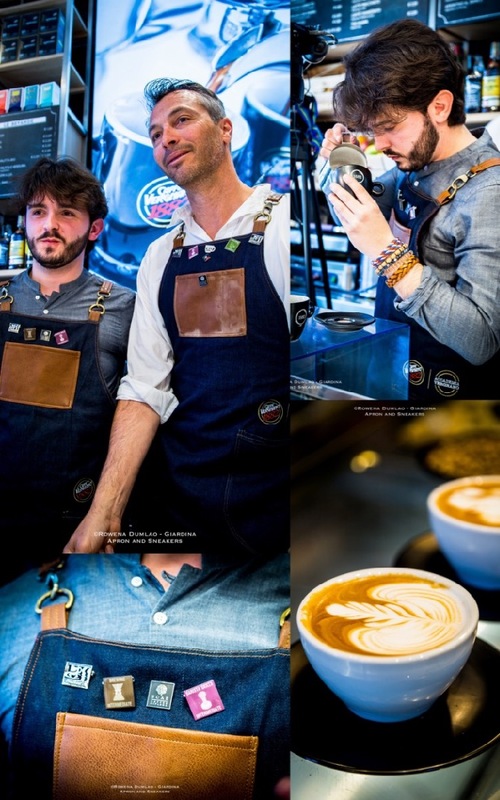 In this regard, Caffè Vergnano reaches out to the prospective barmen to carry out their correct procedures in making their own that can take out the optimum characteristics of the coffee beans. 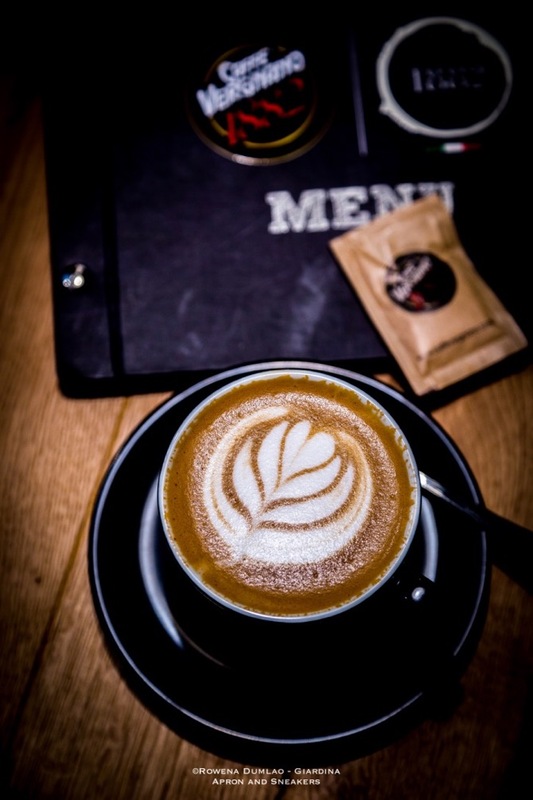 It's quite important to have that correct Italian espresso and cappuccino, don't you think? 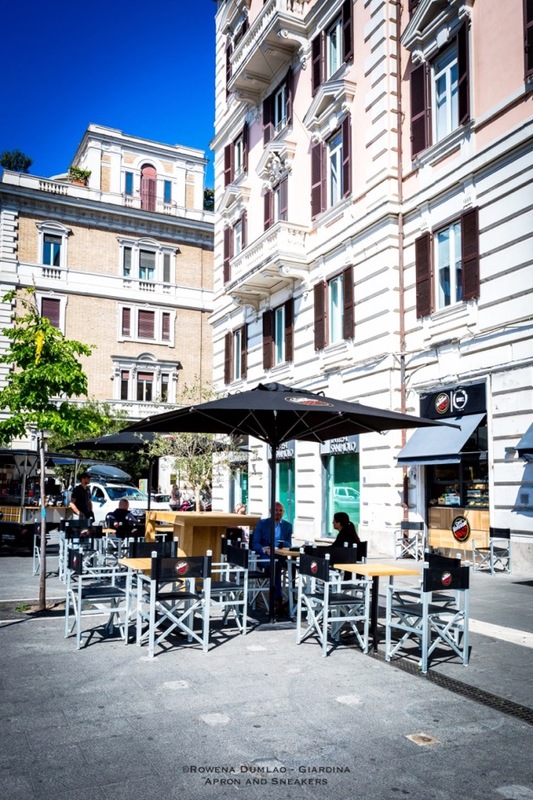 Now that the Caffè Vergnano coffee shops increased to five and scattered throughout the capital, it's easier to access one of the best coffees in the country. 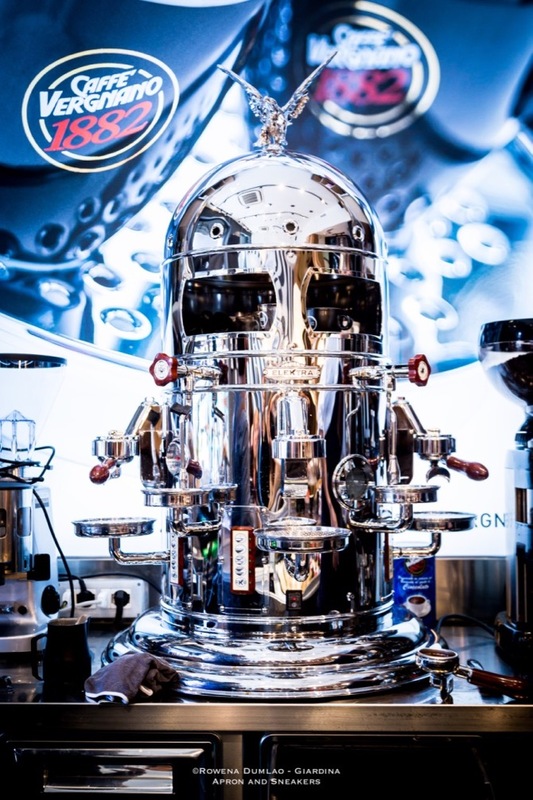 For years now, my own coffeemaker has been dominated mainly by Caffè Vergnano because I love the taste and I believe in their quality. 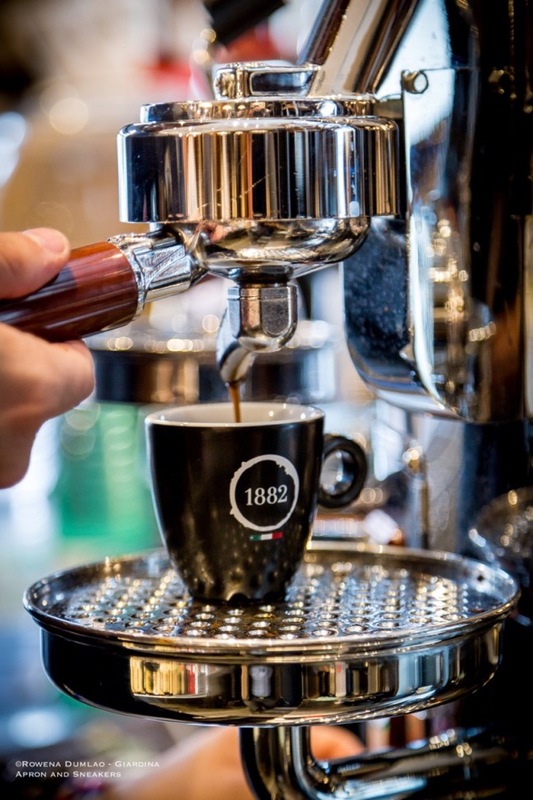 Step in and get a cup of your own. 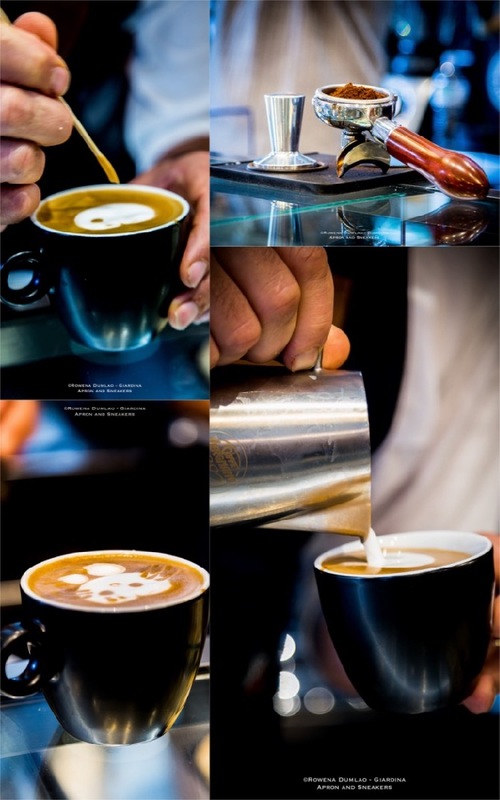 I'm sure you will love it just like how I did the first time I took my sip. 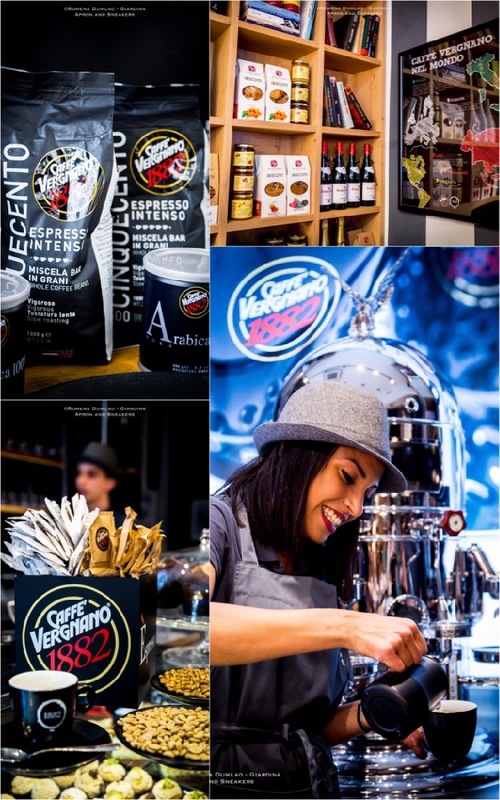 We have been dedicated to the art of espresso coffee since 1882: tradition, experience, dedication are the cornerstones of Caffè Vergnano.